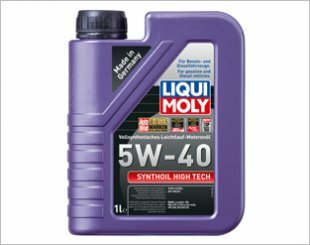 Liqui Moly Synthoil High Tech 5W-40 4L Vehicle Servicing @ $128! Call now! Price may vary if more then 4L of oil needed. 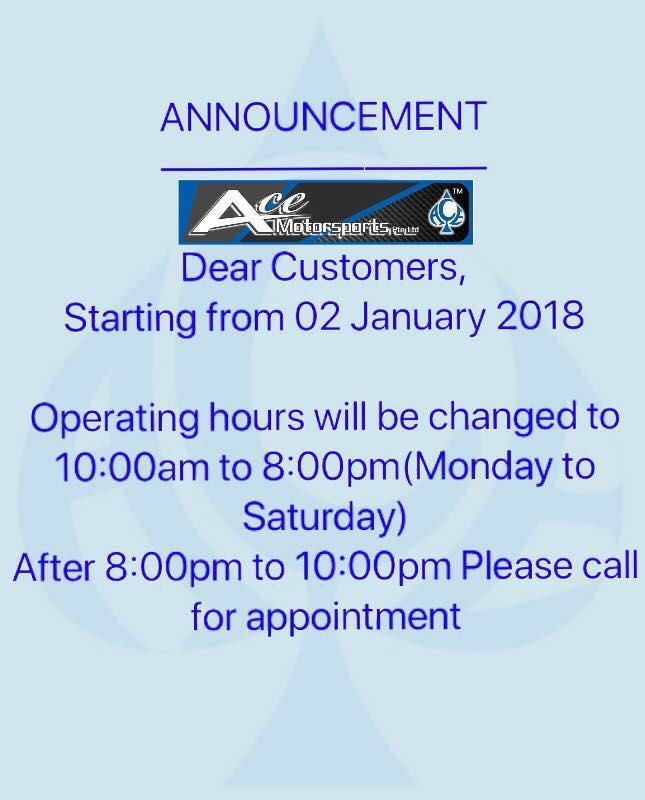 Please call for appointment now. Synthoil High Tech SAE 5W-40 is a fully synthetic, high-performance, low-friction engine oil designed for year-round use in passenger motor vehicle engines. Optimum high-performance for multi-valve and turbocharged engines. The synthetic base oils and high-quality additive components satisfy and greatly exceed the requirements of the most state-of-the-art engine designs. Long service life for the engine due to very high level of protection against wear. Miscible and compatible with commercially-available engine oils. Rapid oil delivery at low temperatures. Very high lubrication reliability at high and low temperatures. Very high shear and ageing stability. Saves petrol and reduces pollutant emission. Optimum oil pressure at all engine speeds. Tested with catalytic converters and proven performance with turbochargers. I am interested in the "Liqui Moly Synthoil High Tech 5W-40 4L Vehicle Servicing Package". This product is suitable for All Car Types.